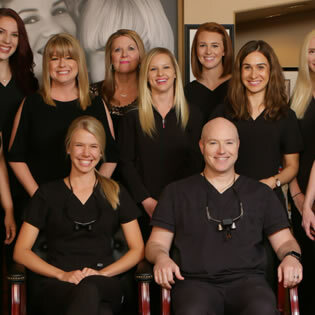 A job well done, going the “extra mile,” standing behind our work – these are all values here at Grayhawk Dental Associates. However, what we really value most are the very valuable people who we serve. 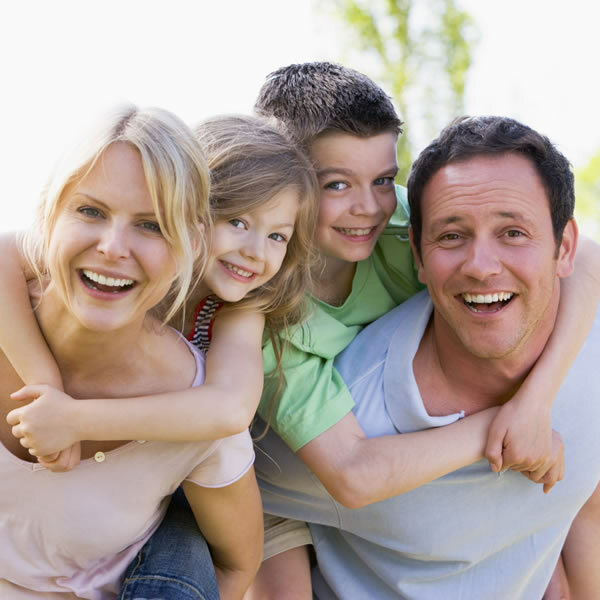 At our practice, you and your loved ones are never a number. 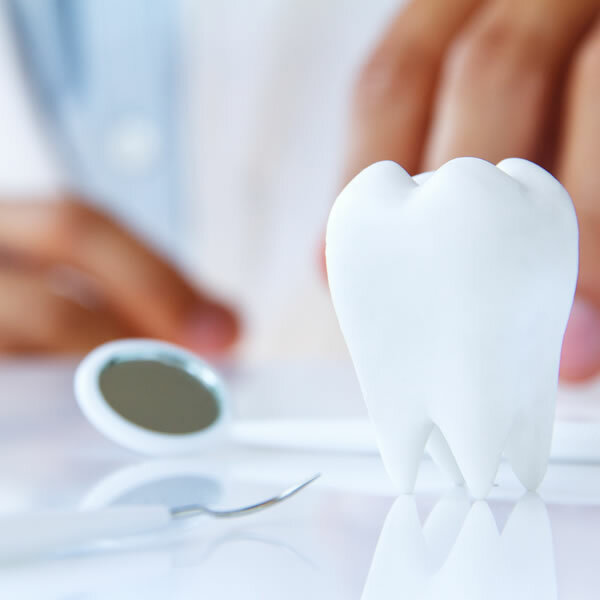 When you select us to care for your dental needs, you can be assured knowing that you will always be treated with compassion and the highest level of quality care. 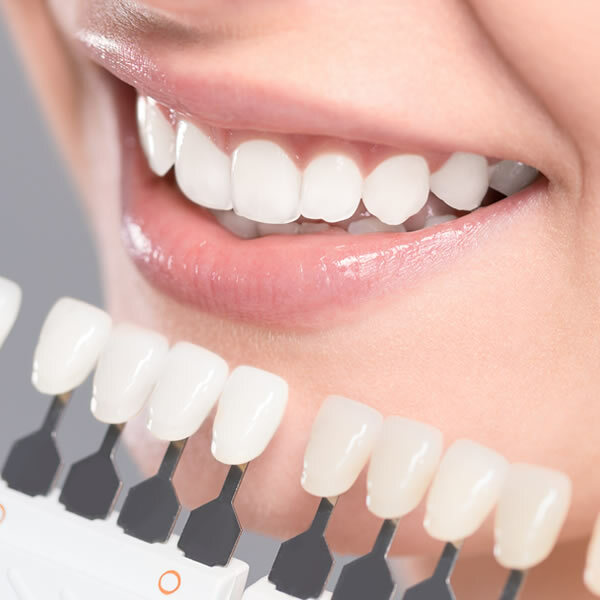 Our mission is to educate patients on dental health and how to enjoy a healthy smile for life, provide effective routine care, use our expertise in restorative dentistry to resolve any dental issues with minimal discomfort and downtime, calm any dental fears or anxiety, use cosmetic dentistry to enhance our patient’s quality of life and self-confidence, and consistently exceed the expectations of every person who we have the opportunity to treat. 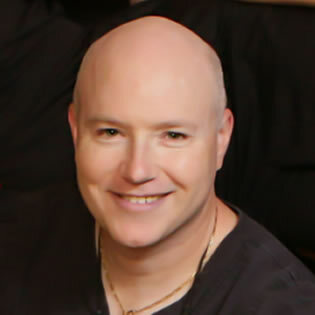 Our practice is filled with positive energy and a welcoming ambiance. We are confident that you’ll notice that from the moment you walk in the door. 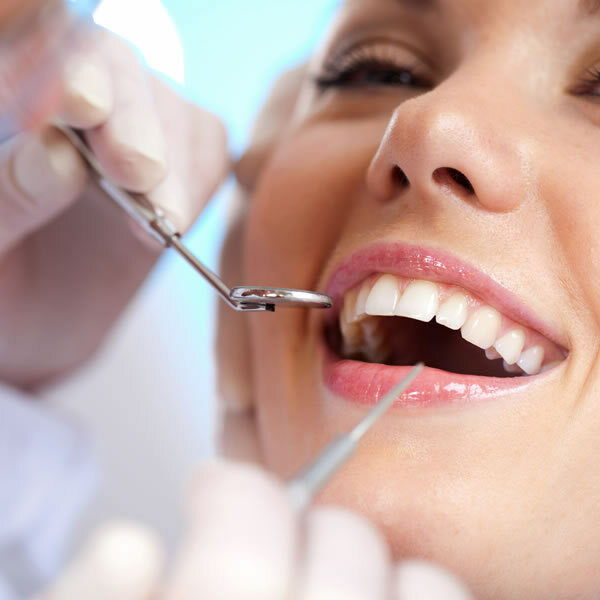 We are simply a happy team of dentists and dedicated staff members. 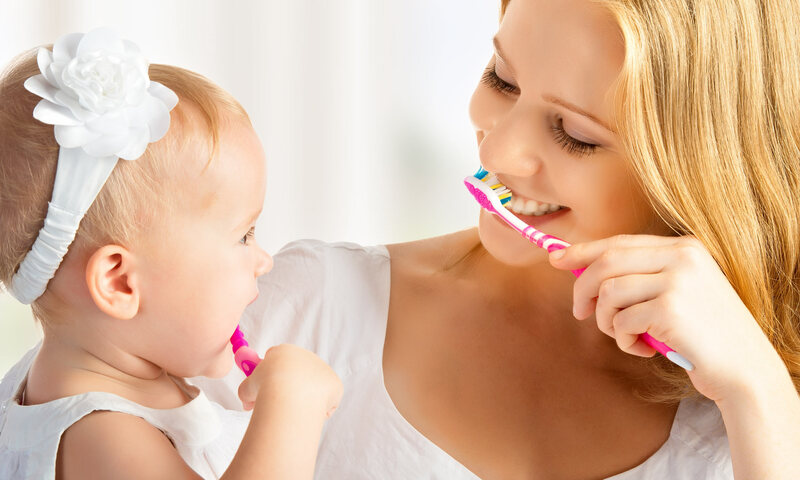 We love dentistry, creating AMAZING smiles, and caring for every person who we serve. 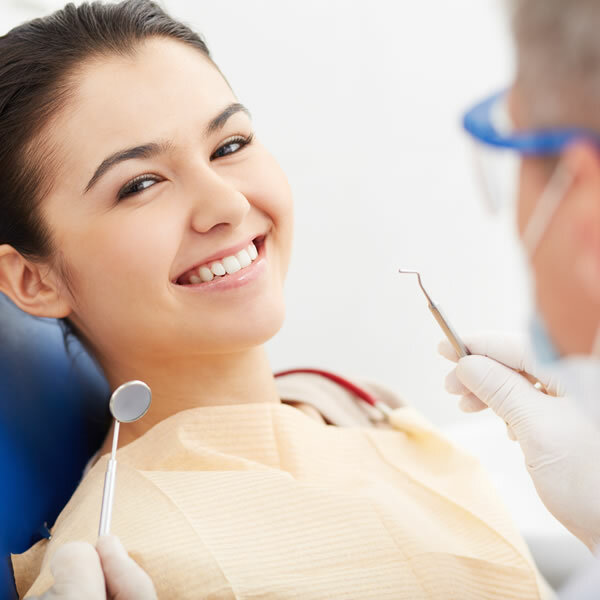 Regardless of the reason for your visit or who treats you, our entire team is committed to top quality care and fulfilling our mission statement – consistently, 100% of the time. 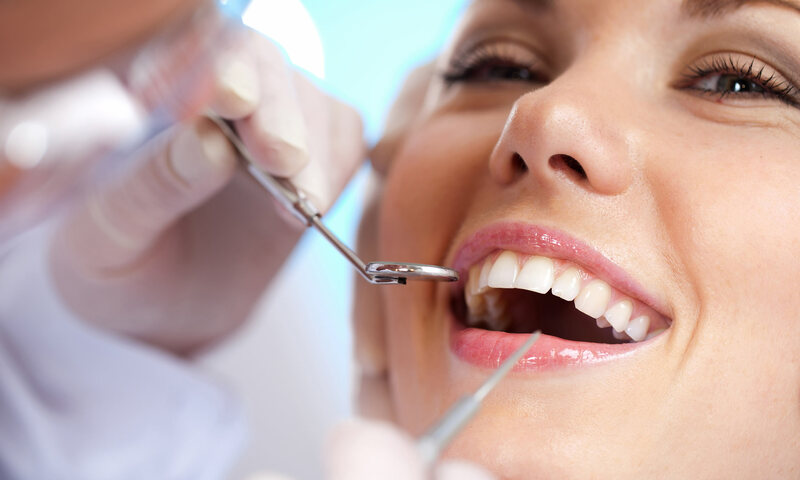 We hope you’ll get to know us better and call us “your dentist,” both now and in the many years to come! Dr Cooper, thank you so much for getting me in so quickly following my cleaning to fill my cavity. I truly appreciate you accomodating my chemotherapy schedule. I've been flying in from Manhattan, NY, for the last 7 years to do all my dental work with Dr. Cooper. He and his staff are amazing and the best I have ever found and I will continue to fly in no matter where I live. 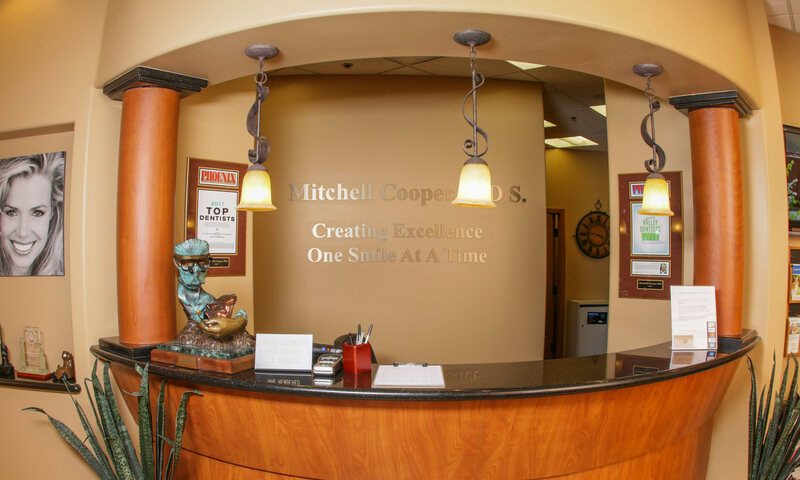 Dr Cooper, thank you to you and your staff for taking such good care of me over the years. You are by far The Best Dentist I have ever had. The best guy EVER! I’ve known him since I was a kid and only wish he hadn’t moved to Arizona!! I would send anybody to him for dentistry. We welcome new patients to our practice. Please reach out to us for questions or scheduling!